Hypoallergenic, Paraben Free and Unscented! Apply liberally and massage normally. After massage the skin feels soft, smooth and moisturized. 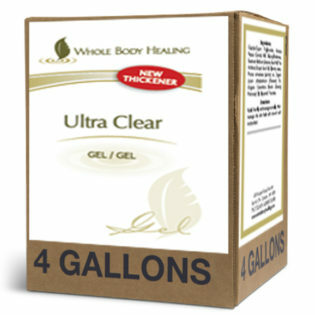 This product is for a CASE of 4 Gallons – pricing now includes shipping for the within Canada! 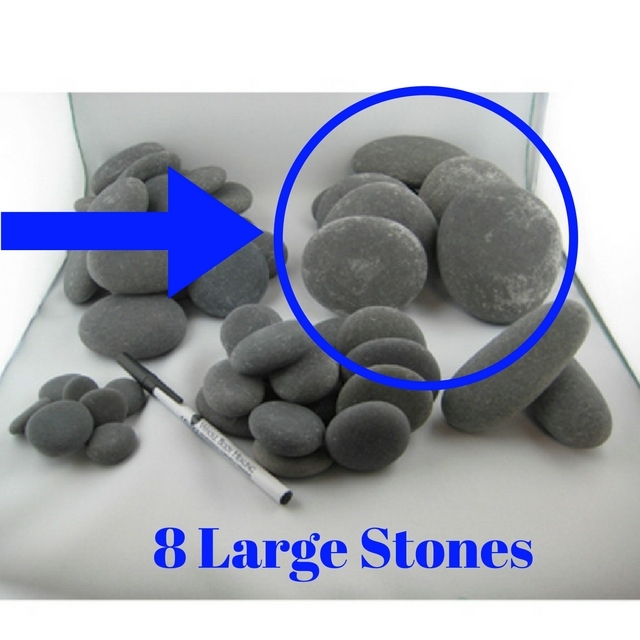 Shipping Weight: 6lbs Description This set inculdes 8 large Basalt stones to add to your set of 50. The price listed is for the set of 8 only Basalt Stones Basic Stones can be easily incorporated into a regular Swedish massage because they are so simple to use. Heated Basalt Lava Stones are used to enhance a nurturing head-to-toe deep tissue massage. As the stones glide over the muscles, tensions melt away. The stones are applied up and down the body, front and back, lingering longer at each area during the therapy, penetrating a little deeper with each application and each new set of fresh hot stones. Penetrating heat radiates into muscles to provide stress reduction, deep relaxation and relief from physical pain. This one-of-a-kind treatment addresses physical, mental and spiritual well-being. 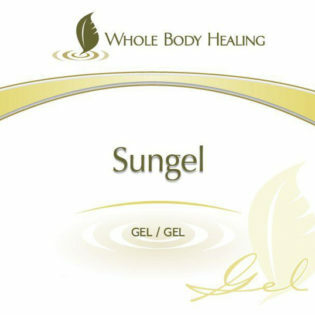 Description A sunflower oil based gel. with a new thickener. Smoother. 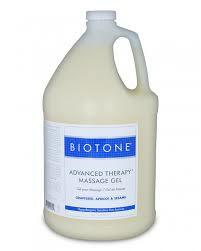 Hypo- allergenic and Paraben Free Gives excellent workablity for swedish massage or hot stone massage. You can add essential oils to this great gel for added benefits. A great alternative to other more expensive gels. When you choose the size the price will come up. Hypoallergenic, Unscented and paraben free! Ingredients: Helianthus annuus (Sunflower) oil, Brassica Napus (Canola) Oil, Glyceryl benhenate, Glyceryl oleate, Prunusarmeniaca (Apricot) oil, Sesamum indicum (Sesame) oil, Simmondsia chinensis (Jojoba) oil, glycereth 7 cocoate, Tocopherol (Vitamin E) Directions: Select your size (left of the add to cart button) before adding to cart. Otherwise it will not let you add to cart. Model: MYO-030 Shipping Weight: 9lbs Description For use in the Healthcare industry, this unique formulation effectively cleans away dirt and grease from tables and chairs and disinfects as part of proper infection control practice between patients. Free Shipping when you purchase your gallons by the case. Our #1 Selling Gel! Light gel. Non-staining. Unscented. Made from a base of fractionated coconut oil which gives it lots of glide. Select your size to see prices and order the bottle size you would like. Ingredients: Caprylic/capric triglycerides (Fractionated coconut oil), Glyceryl stearate (a thickener made from vegetable glycerin and stearic acid (a tropical fatty acid), Glyceryl oleate (glycerides derived from canola oil), PEG-7 glycerol cocoate (an emollient derived from coconut oil) Directions: Apply liberally and massage normally. After massage the skin feels soft, smooth and moisturized. 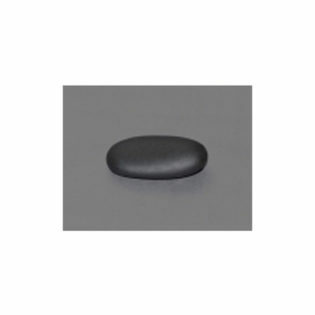 Model: HSM-012 Shipping Weight: 3lbs Description Single oblong or elongated basalt stone designed to assist the therapist with contoured areas of the body. Purely Apricot oil. 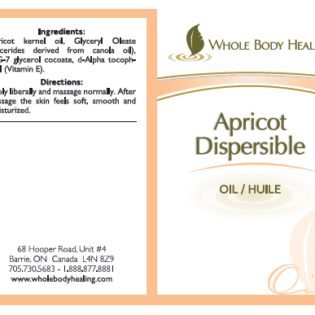 Apricot oil is well known for being healing for the skin. Hypoallergenic, Paraben Fre and Unscented! Medium viscosity. Non-staining Why is is called dispersible? We add a vegetable emollient to the oil to allow it to wash out of your sheets and off your hands easily. Make sure you select your size (to the left of the add to cart button) before adding to cart. Description Order a full case and get free shipping to most areas of Canada. Contains natural Italian Pumice in a soap base so that it washes off easily. 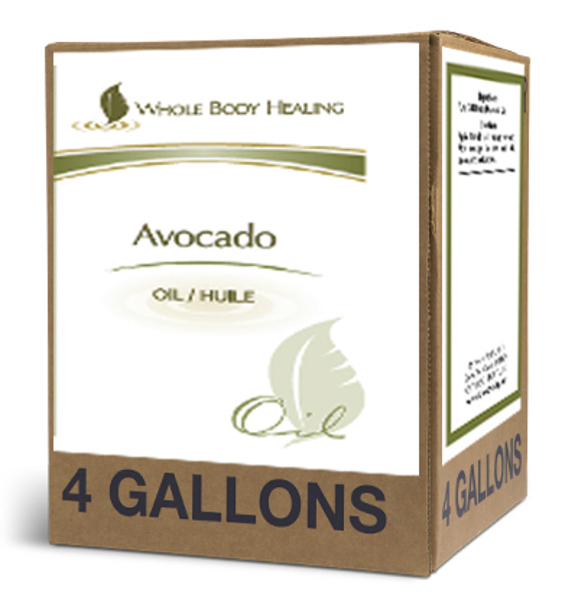 We get feed back from our spa’s that this is a great product to use with Hyrotherapy Tubs as it is not a high lathering soap base so it will not foam up while in the tub. Sold by the Gallon. 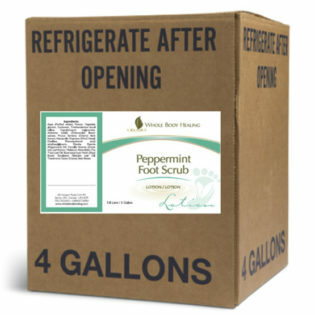 Scented with natural Peppermint Essential oils for a cool and refreshing scrub. Model: WBH-040 Shipping Weight: 9lbs Description An extra rich & creamy lotion designed to absorb slowly so it will impart a long lasting glide. This lotion is thicker than our popular Ultra Glide Creme Lotion and is excellent for therapists who want a bit of grip in a lotion that does not immediately soak in. It is not as thick as our Vitamin ADE Natural Blend. Enriched with vitamin E & wheat germ oil to help promote healthy, youthful skin & comfrey root extract, containing hydantoin, proven to heal damaged skin. 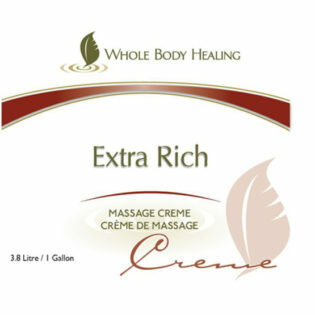 This hypo-allergenic lotion is perfect for all types of massage. Ingredients: Purified water, Isopropyl myristate (an oil refined from coconut oil)*, Cetyl alcohol (a vegetable emulsifier), Sodium Stearate (a vegetable emulsifier), Glyceryl stearate (a vegetable emulsifier) Grapeseed oil, Jojoba oil, Sodium stearyl lactylate (a lactose base humectant), henoxyethanol (microbe inhibitor), Organic Green tea extract, Organic Chamomile extract, Caprylyl glycol (emollient and preservative), d-Alpha tocopherol acetate (Vitamin E), Organic Arnica Extract, Organic White willow bark extract Directions: Apply liberally and massage normally. After massage the skin feels soft, smooth and moisturized. Please select your product size (to the left of the add button) before adding to cart. 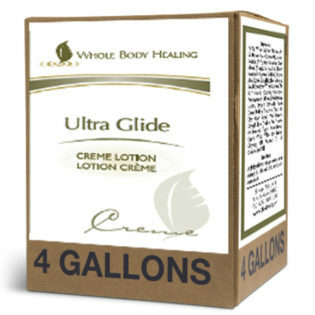 Ultra Glide Cream Lotion Our #1 selling lotion, order it today and find out why. This has the ease of a lotion with the smooth glide of a creme. This lotion absorbs in quickly, yet provides slip for a long time & finishes with a light powdery feel. It does not leave an oily residue. This lotion is non-staining and water dispersible so that it easily washes off your hands. This lotion is hypoallergenic, Paraben free and unscented. 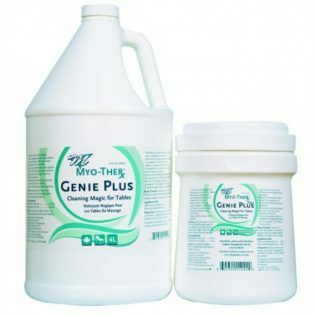 Ingredients: Purified Water, Isopropyl Myristate (An Oil Derived From Coconut Oil), Sodium Stearate (A Vegetable Emulsifier), Cetyl Alcohol (A Vegetable Emulsifier), Glyceryl Stearate (A Vegetable Emulsifier), Organic Aloe, Sodium Stearyl Lactylate (A Lactose Based Conditioner Which Duplicates The Skin’s Naturally Occurring Moisturizers), Phenoxyethanol (A Microbe Inhibitor), Soy Lecithin, Organic Chamomile Flower Extract, D-alpha Tocopherol (Vitamin E), Cat’s Claw Extract (Wild Harvest), Caprylyl Glycol (Emollient And Preservative Booster), Organic Arnica Extract, Organic White Willow Bark Extract, Clary-sage Oil, Bergamot Oil Fcf, Cinnamon Leaf Oil Directions: Apply liberally and massage normally. After massage the skin feels soft, smooth and moisturized.